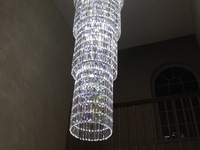 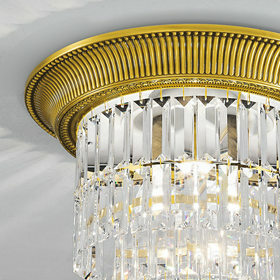 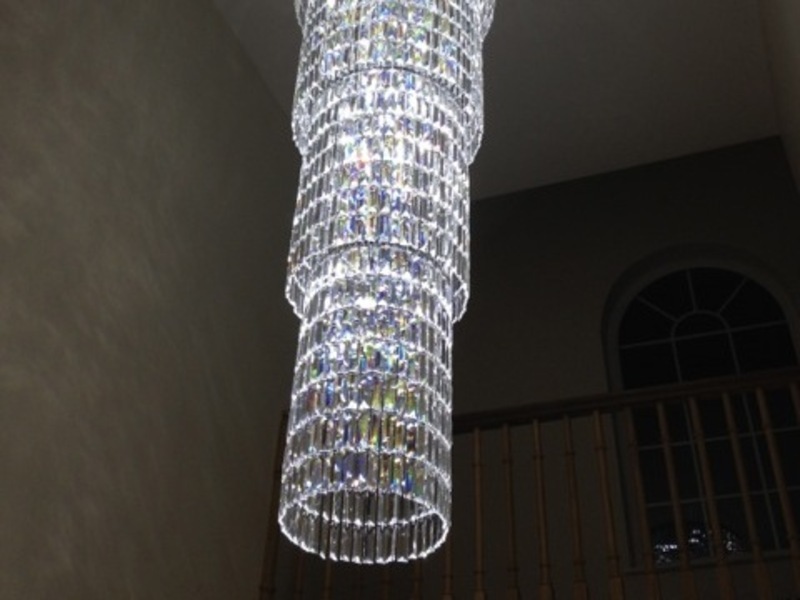 The customer had purchased our square PRISMA Ceiling lights for their living room and wanted to continue the theme of beautiful oblong crystals into the entrance hall with a spectacular lighting feature enhancing the stairwell. 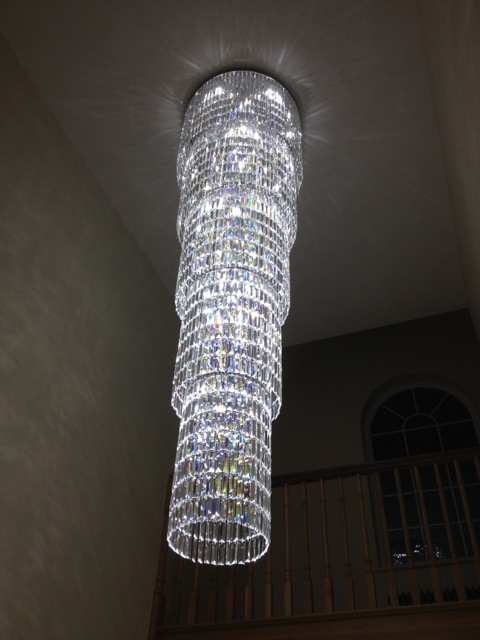 A feature piece with a total drop of 2.8m was created, beautifully decorated with almost 2500 PRISMA crystals and illuminated with 30 LEDs throughout the fitting to create an even light distribution. 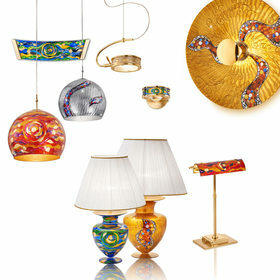 Matching wall and floor lamps were added for other areas of the house.